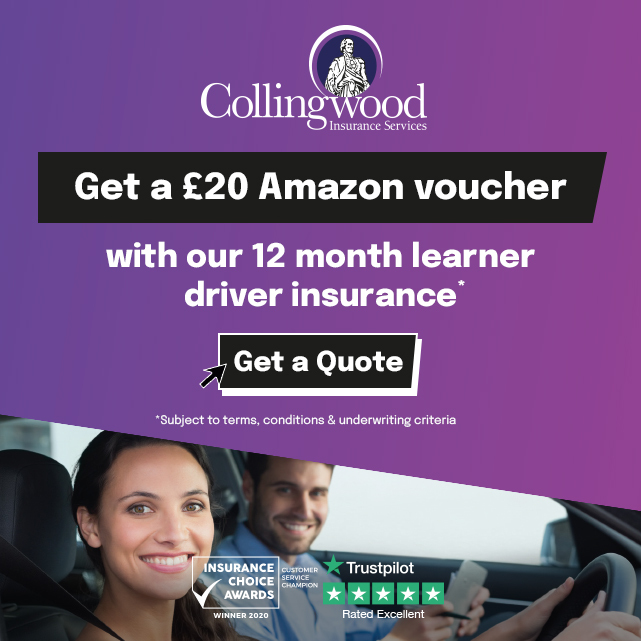 "I went with Alex Durrant Driving School for my driving lessons in Kings Lynn because of his good reputation and also learning in a car similar to what I would be driving after passing my driving test. Alex made learning to drive fun. I enjoyed learning to drive with him. I found his teaching methods easy to understand with a no nonsense attitude which I liked. 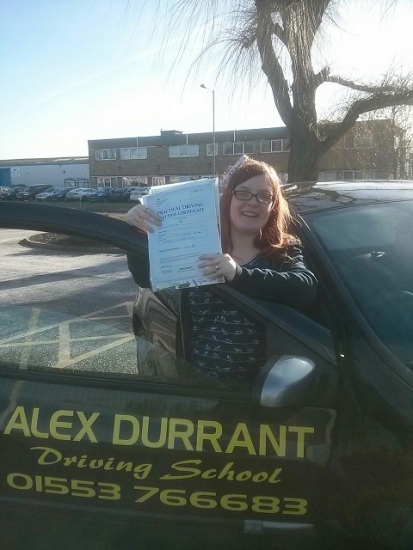 I would recommend Alex Durrant Driving School as I was never messed around or misled at any time by him".